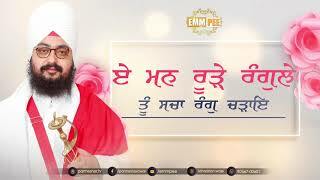 Guru Nanak was once asked by sidhhas about his Guru as mentioned in Sidha Goshti. 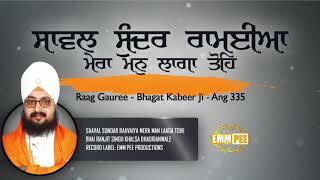 ਤੇਰਾ ਕਵਣੁ ਗੁਰੂ ਜਿਸ ਕਾ ਤੂ ਚੇਲਾ ॥ Means who is your Guru that you are disciple of? 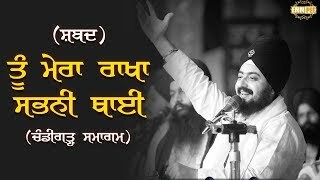 Guru Nanak then replied That Shabad is my Guru and Conscious is the disciple (ਸਬਦੁ ਗੁਰੂ ਸੁਰਤਿ ਧੁਨਿ ਚੇਲਾ ॥) Such is the importance of Shabad in sikhism. 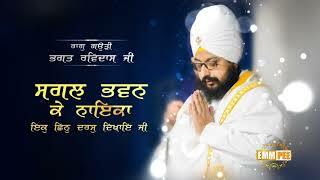 Shabad's literal meaning is "What eradicates the sense of self and ego". 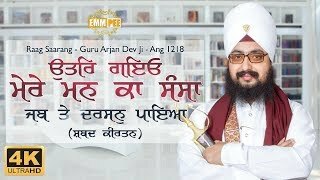 A practical use of Shabad is in reference to verses of Grubani from Adi Shri Guru Granth Sahib, the eternal Guru of Sikhs. 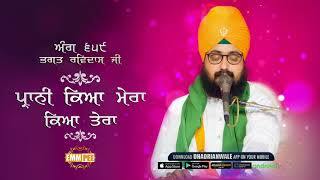 When a Shabad is sung, We call it Shabad Kirtan or Gurbani Kirtan. 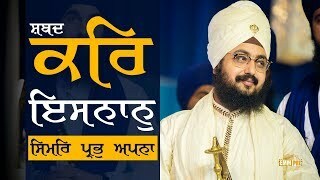 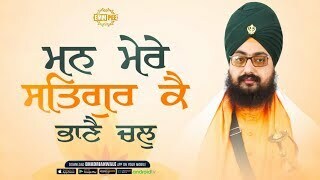 Dhadrianwale possesses a unique kirtan style. 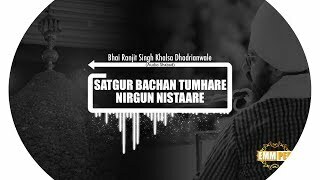 He is gifted with melodious voice that scales to extremely high pitches. 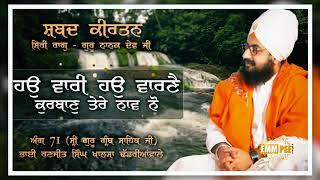 In his kirtan, Dhadrianwale and his jatha use several traditional musical instruments like Harmonium, Tabla Dholak, Casio and Chimtas etc. 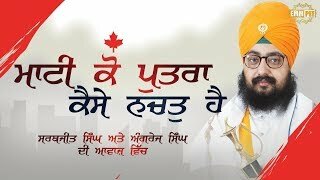 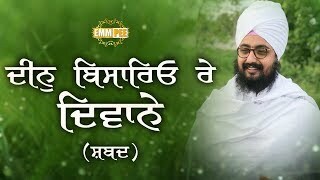 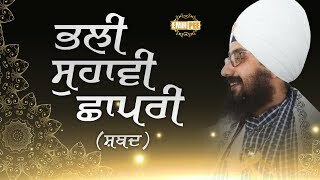 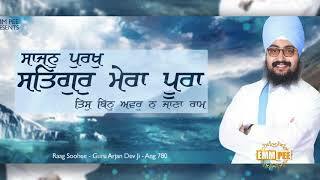 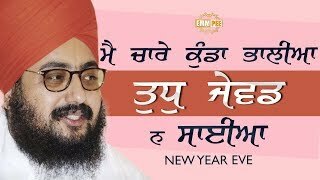 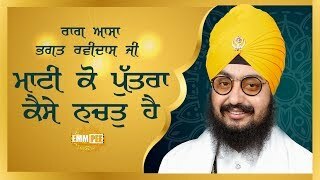 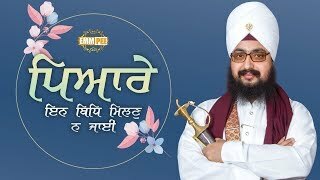 Bhai Sahib has sung many Shabads during his devotional journey in last 18 years. 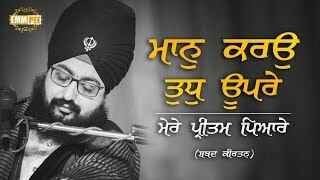 He sings Gurbani Shabads in traditional Raga style too. 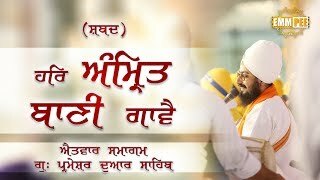 You can enjoy many shabads in this section of Parmeshar Dwar taken from congregations of Bhai Ranjit Singh Ji Khalsa.